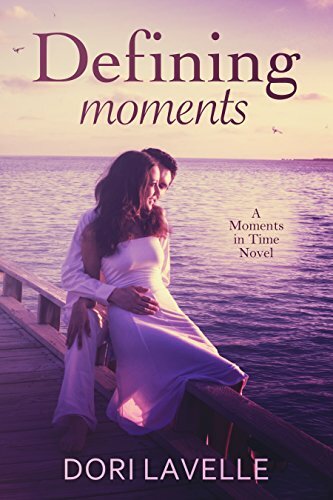 Just as Melisa Dane's heart heals, and she starts over with a new man, the husband she buried and grieved for seven years ago, shows up alive. And he comes back bearing secrets. But she’s now married to his best friend. Melisa comes close to having her life destroyed again. Melisa Dane has made it through the worst. Her heart was broken, but Florian Dane, better known as "Heat"—and the man of her dreams—returned to mend it. Now, with her family almost complete, Melisa is ready to sit back and enjoy life.